What to Look at While Selecting Embroidery Threads? 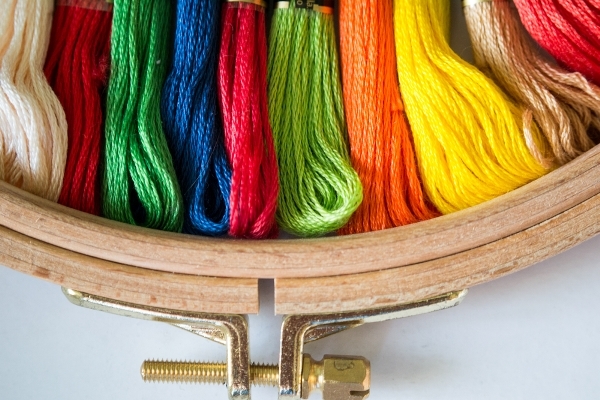 If creativity is the only thing on your mind and all you think about is stitching and embroidery for a starter then you must be acquainted with the embroidery threads. There is a huge number of threads available in the market and all of them would be really appealing but you must select the first set of threads judiciously based on the fabric, your design and the kind of embroidery you want. Selecting a suitable embroidery machine that is not too complicated will also help you gather a good first stitching experience. This is one of the fibers that is really light in weight and will give the beginners the least trouble in handling and light stitching experience. 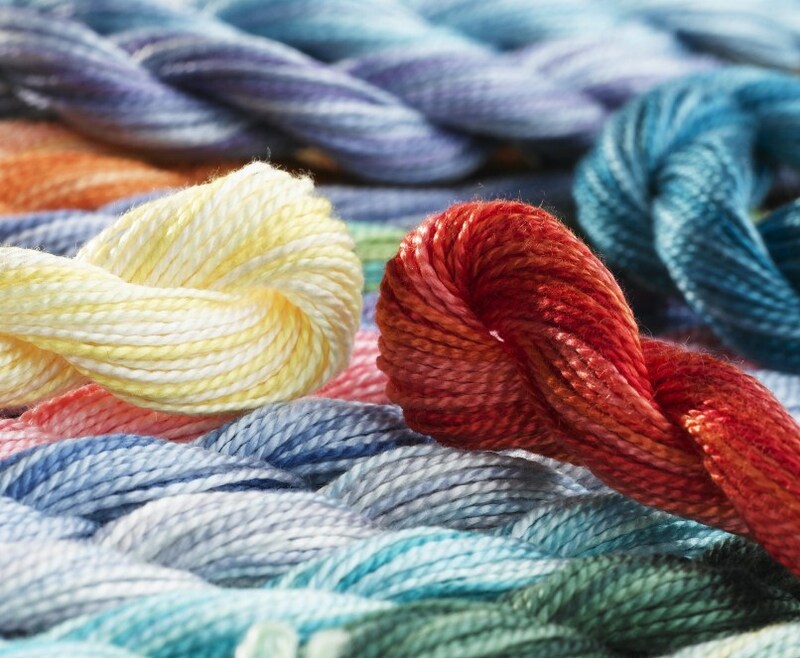 Soft threads are suitable for beautiful embroidery work. But you have to be a little cautious as the fiber is delicate. Cotton, as everyone is aware, is the least expensive and is the most abundantly available and most suitable to work with. The embroidery obtained is the gorgeous yet simple and light. It is one of the most opted fabrics for beginners. 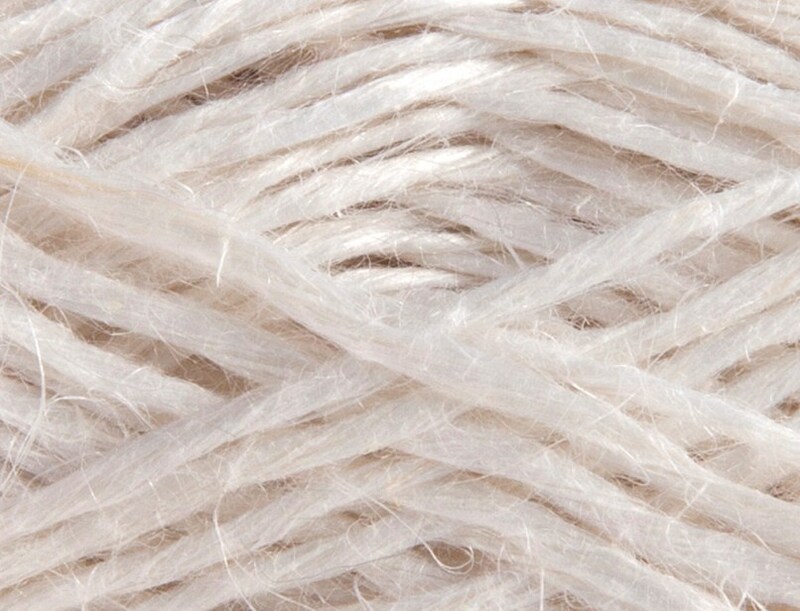 Wool as we know it is also available in the markets in the form of blends. Working with these wool blend threads are really a treat. 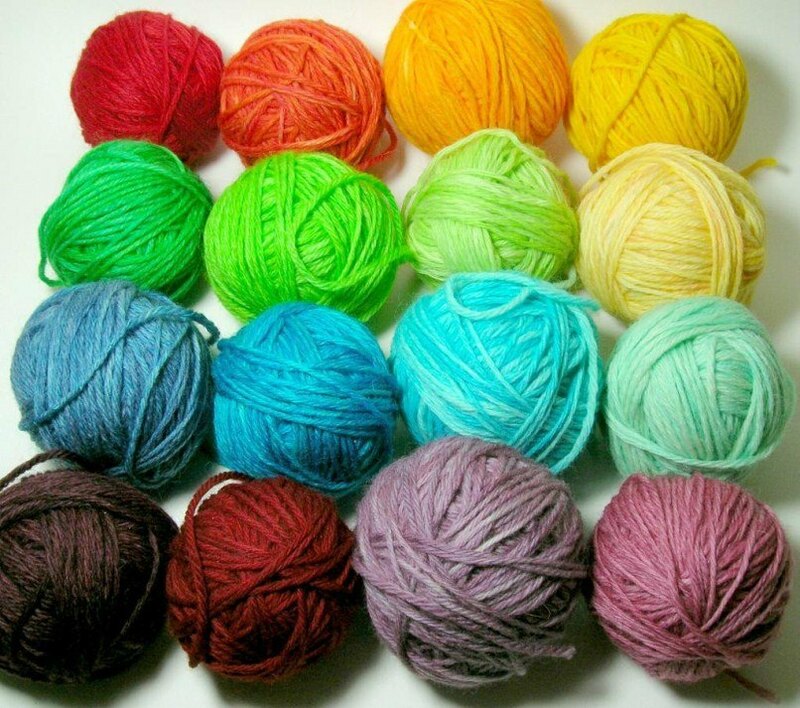 Wool is also one of the popular threads bought by beginner embroiders though it is a little on the heavier side of the threads. Silk is one of the costliest threads available in the markets these days and it produces gorgeous and sophisticated embroidery work. 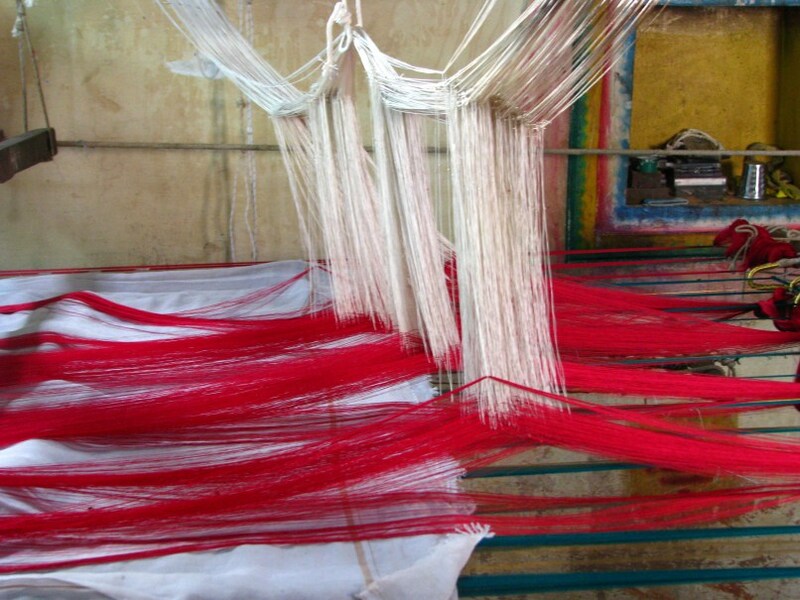 Silk is also very delicate and should be used with care by beginners. 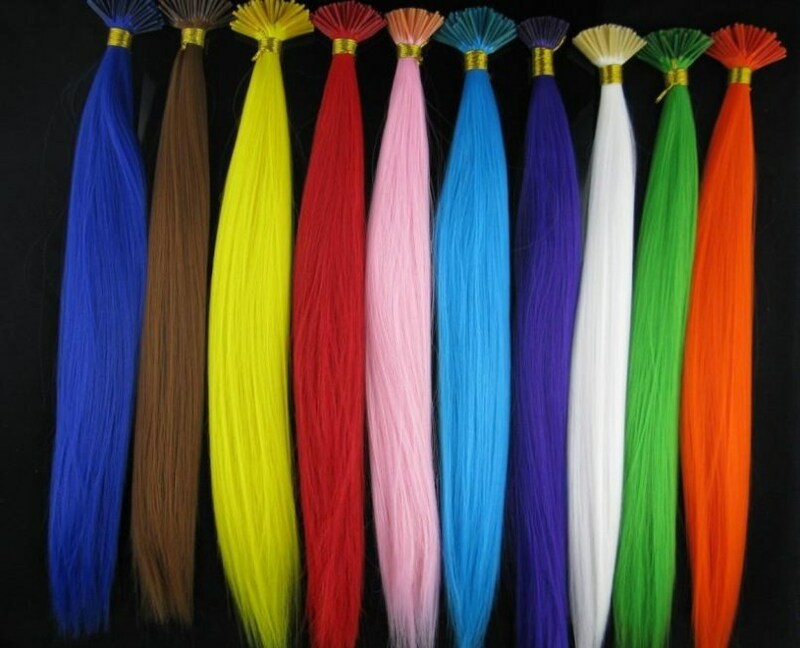 These threads are generally low cost and are the most popular products sold to beginners these days. They are strong and a lot easy to handle. So it is very clear that just brooding on your creative ideas in not enough. Digging deep and making the right choices is what you need now. 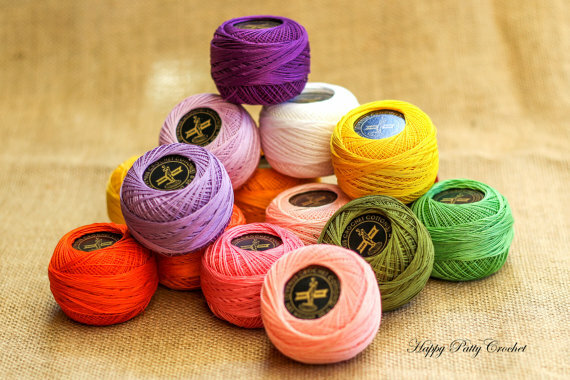 Just knowing how to stitch is not enough, knowing all about it is, knowing what is best and what to use, where and which designs to make, which thread to choose is what it is all about. Have a good time embroidering. 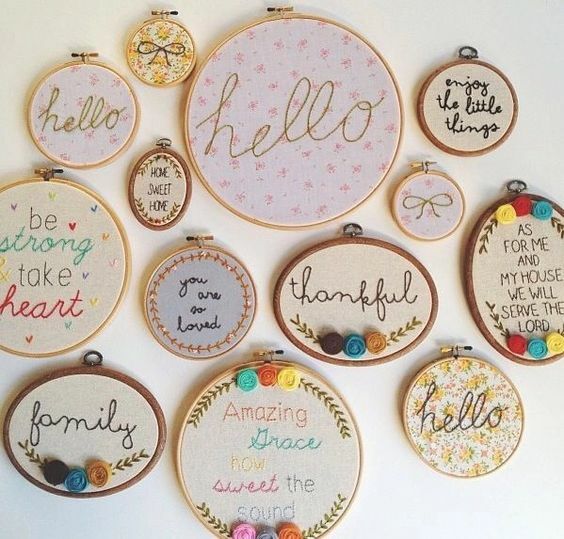 How To Use an Embroidery Hoop? 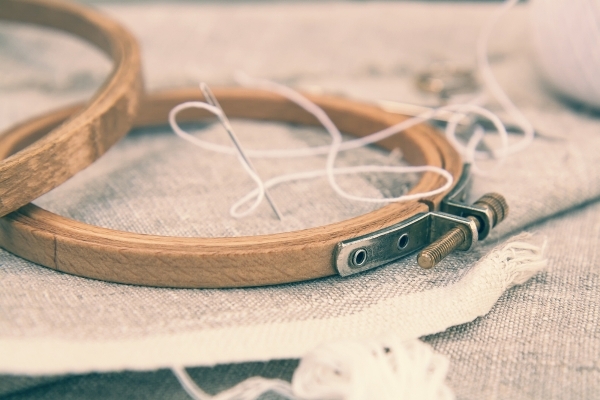 How to Choose Your Embroidery Hoop?